Ethiopians are being deceived. Black people have been deceived. We read an article on how a Canaanite goddess conquered Egypt. To understand it’s real Biblical, Historical and Prophetic truth, we realize we are in a spiritual Egypt again. So let there be LIGHT. PROJECT: RESTORING THE BLACK MADONNA TO THE BLACK/AFRICAN/ETHIOPIAN CHURCHES. If you do not know who your mother IS, you will fall for another mother, like the evil step mother. 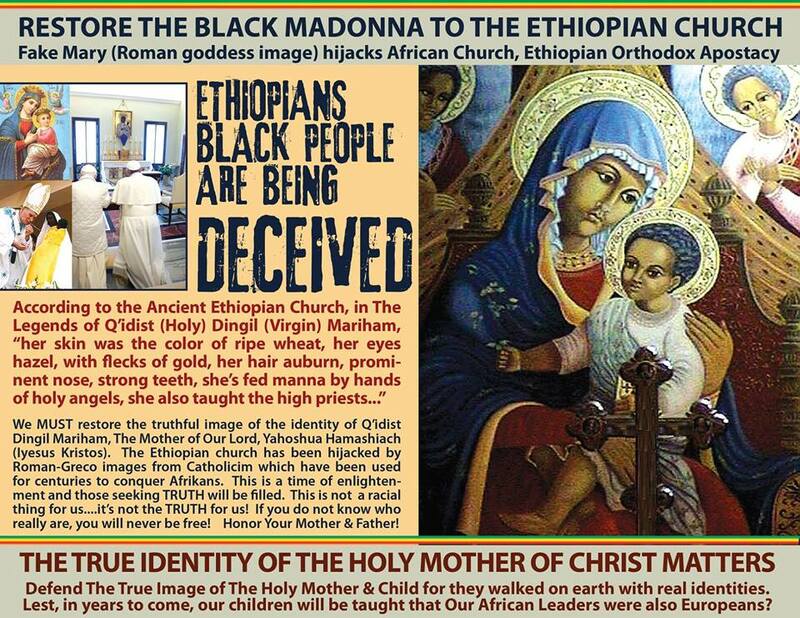 The white Virgin Mary is conquering the Ethiopian and Black Churches and Black People in various ways. Most will see the white Virgin Mary with child, Iyesus Christ as the virtuous mother of God. This image causes jealousy which is abomination that causes desolation. You wonder why our Ethiopian/African people are in such a poor state? It begins with the false image. We are not addressing this serious subject because it’s a racial thing for us, but it’s NOT TRUE FOR US! The Roman goddess needs to be removed from our hearts and minds and the TRUE image of Our Mother of Our Lord and Saviour Yesus Kristos/Yeshua Ha’Mashiach replaced if ones find a need to use Icons. 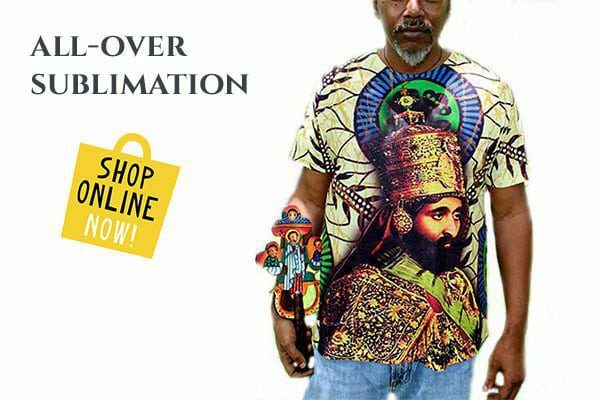 The Roman Catholic image is conquering the Ethiopian hearts and minds. We are told that we are being racist by some because they have fallen so far from grace that they do not know what Grace is OUR Who Christ Is. This is why Ethiopians at home and abroad are in crisis, especially the majority Black Christians. Many do not see the saints or holy ones in their proper depiction, bronze, sun-kissed skin. If you can’t see your Godfamily in your image, you will be made feel worthless and confused. 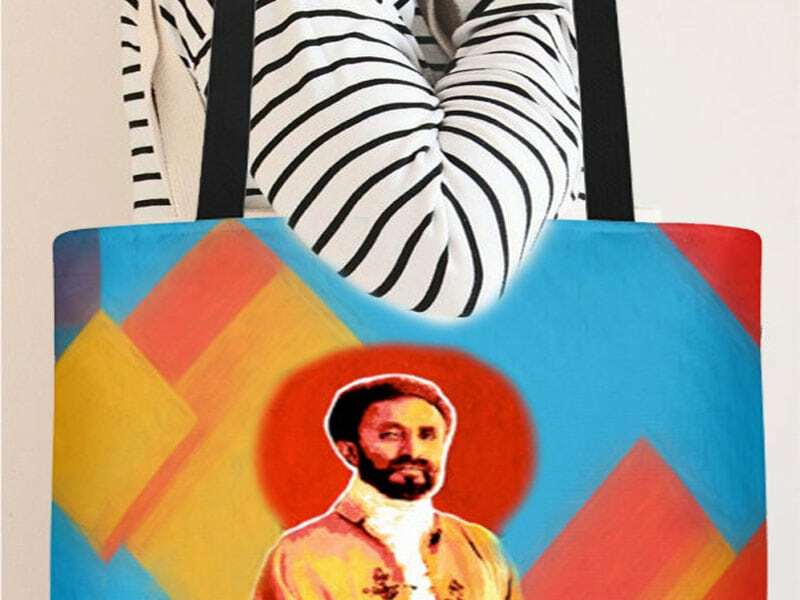 RESTORE THE TRUE ETHIOPIAN IMAGE TO THE BLACK CHURCHES. There is a spiritual based trauma mind control that when you see the Euro-cen-trick white madonna and ones sho are the victim of this, will usually choose the lie. 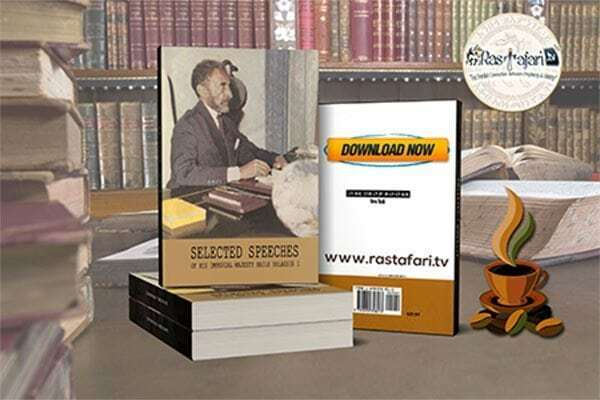 When ones come with the truth, you will reject the truth and make a person an enemy because they speak the truth. This may seems like a minor point to some. In the Ethiopian families, birth rates are dropping off, families dysfunctional, relationships and families are being destroyed and it begins with incorrect depiction of our Holy Saints and Martyrs. Identity is key. If you do not know who you are, you will never be free. If you do not honor our mother and father, we will never receive long life. Truth is Truth! 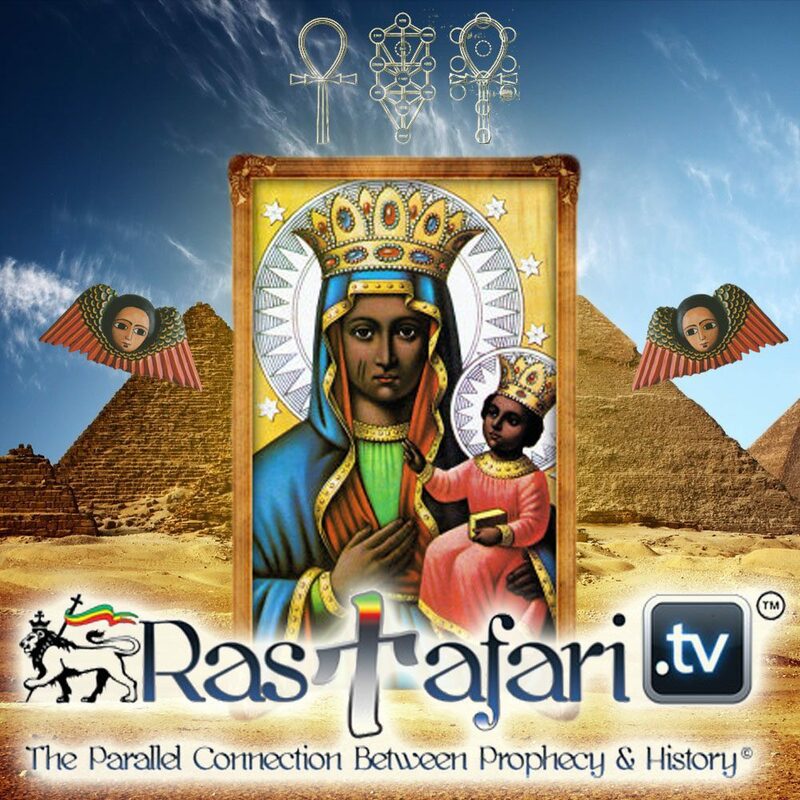 Research Our Story, Our Divine Lineage and Heritage. It’s Our Legacy and Birthright to be free from evil and transgression. May TRUTH, JUSTICE AND RIGHTEOUSNESS Reign Supreme. Silent Reel: 1960 General Mengistu Neway Caught, Tried & Hung for treason against H.I.M.